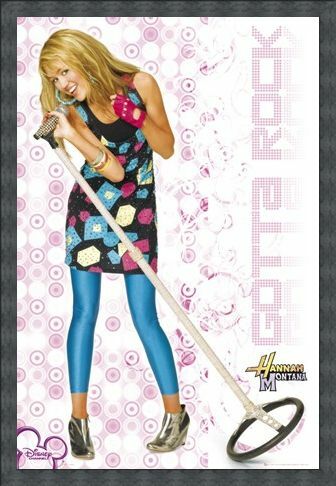 Children's TV Poster: Children all over the world have fallen in love with one of Disney's latest character creations; a singing superstar named Hannah Montana who lives a secret double life as the normal schoolgirl Miley Stewart. 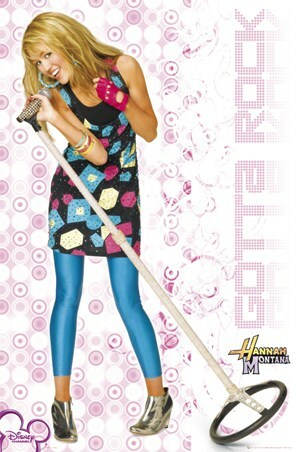 Launching from the series to the big screen with the release of Hannah Montana: The Movie in 2009, there is simply no better poster for fans than this great item, which features a portrait of actress Miley Cyrus as Hannah Montana, accompanied by the great caption 'Gotta Rock!'. 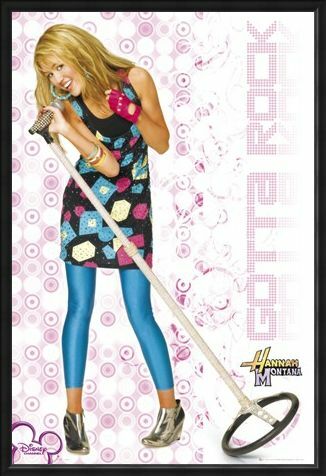 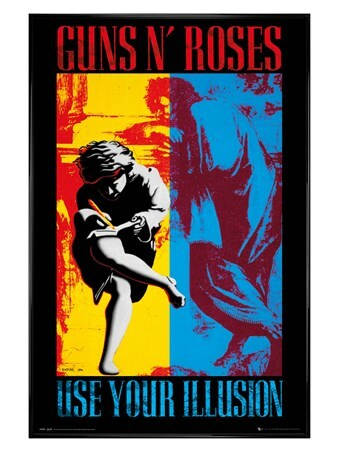 High quality, framed Gotta Rock, Hannah Montana poster with a bespoke frame by our custom framing service.